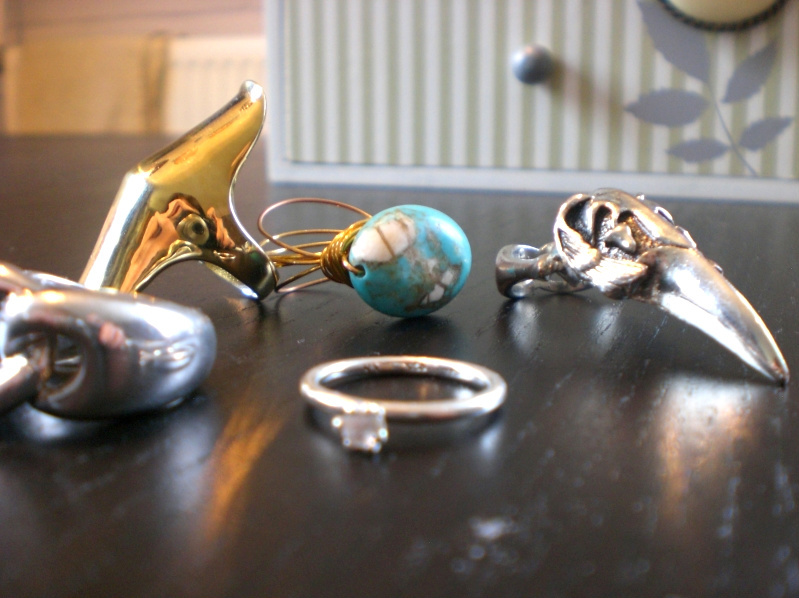 Just wanted to show you some of my favourite pieces of jewellery. Hardly a day goes by without me wearing some of these lovelies. 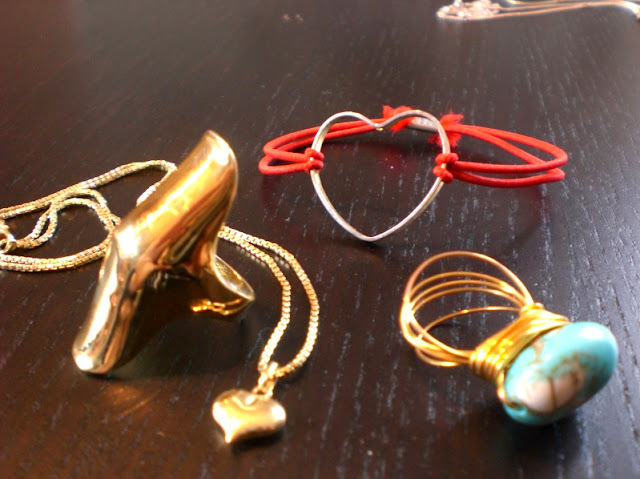 Some have special meaning, and some are just really great and fun accessories and can brighten op an entire outfit! The necklace on the far left was a gift for my birthday this year from one of my best friends and I've been wearing it a lot ever since! The silver necklace with the pearl pendant used to belong to my grandmother and I cherrish this one very much and only wear it on special occasions. 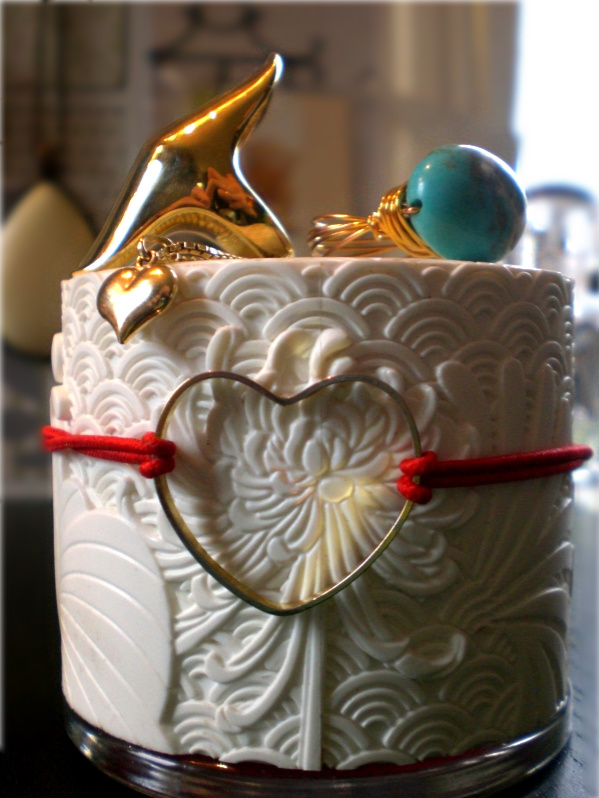 The next one with the open detailed heart pendant was a souvenir from a vacation me and my boyfriend went on to Tunisia. This one is my newest addition to the collection and I love it ever since I opened the envelope and layed my eyes on it! 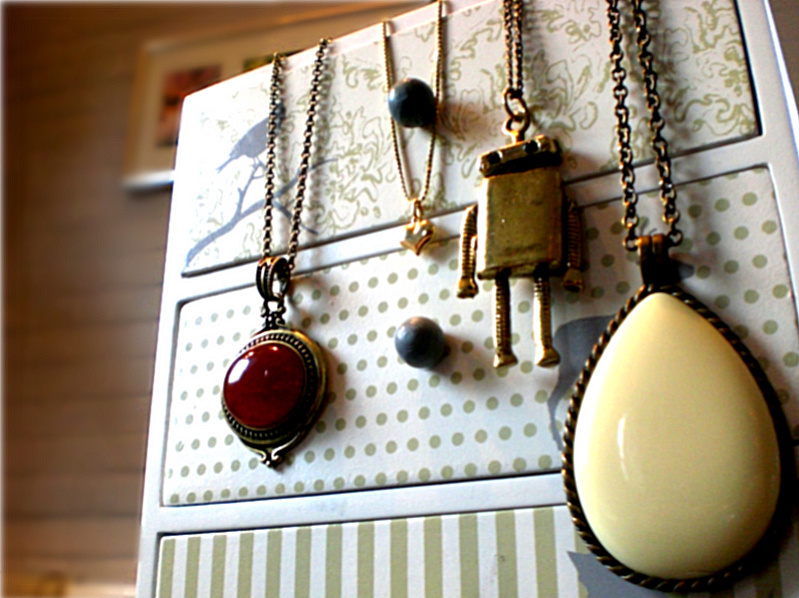 It's the Robot Necklace gold from Ydeltuyt. The last one, gold with off-white pendant, is one I bought a couple years ago but have been wearing ever since! wow your jewelry is gorgeous! so many lil trinkets! 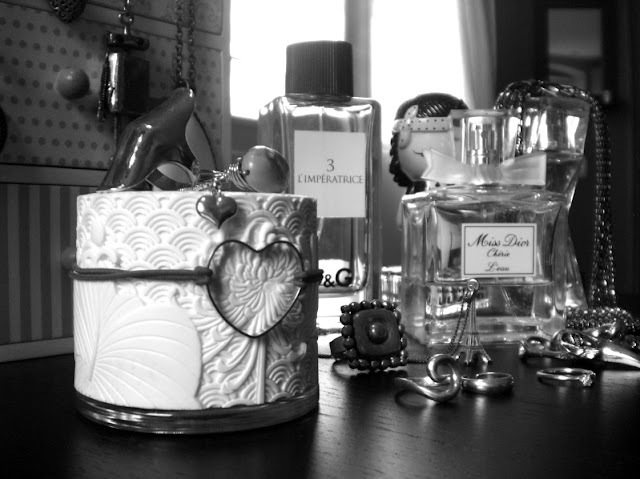 And ahhh lovely Miss Dior, must get myself some new perfume soon. Love your jewellery,,, that little robot is just too adorable!!! The rings are all EPIC! Great post and very pretty pictures! I love them :-D Thanks so much for mentioning my website! 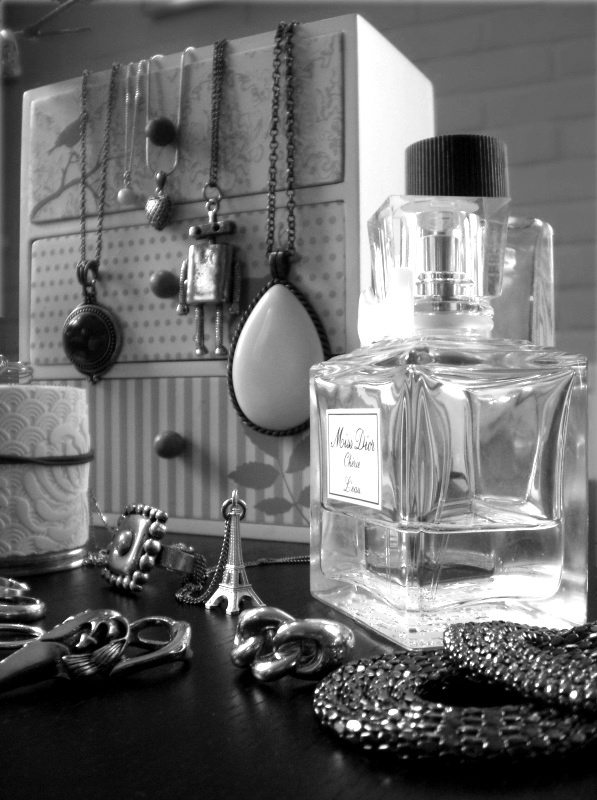 Cool photos and beautiful jewellery. Nice work. Come and visit me too when you have time. Your jewelry collection is SPECTACULAR!!! 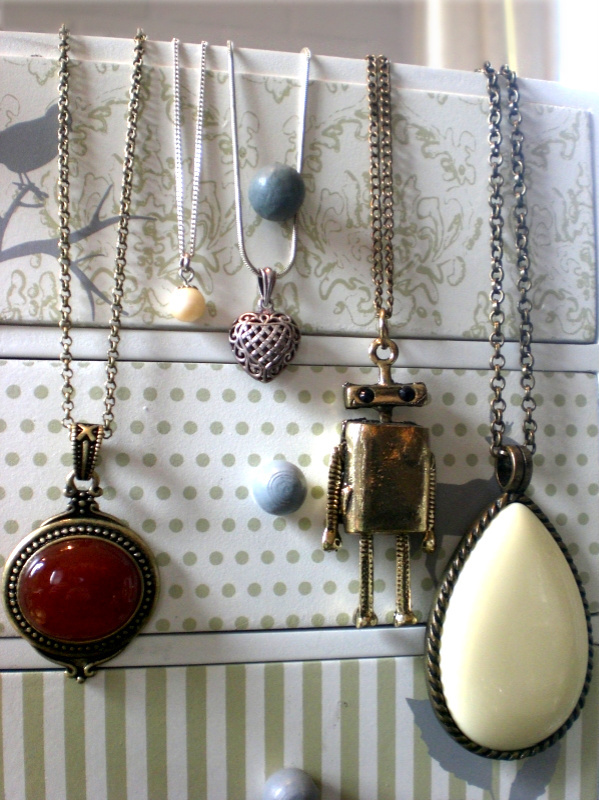 My fav' piece is that robot...omg..I'm obbsessed with it!!! i want alllll of your jewellery! you have some fantastic pieces! not sure if your follow on my blog went through tho? Thank you so much for all the lovely comments sweeties..! !